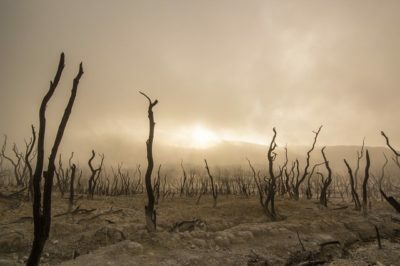 Climate change could lead to a global catastrophe. Climate change is widely attributed to the build-up of greenhouse gases. Climate change will have a profound impact on the global environment. The recent changes in the Earth’s climate are beginning to worry scientists. There are many studies of clues illuminating past climate shifts. There were abnormal weather conditions all over the world last year.